At Radley Acura, we understand that an exceptional motoring experience is much more than an outstanding vehicle. Our goal is to exceed expectations with our passion for providing our Washington D.C. Acura customers with flawless service and exceptional value on every visit. We pride ourselves on offering the ultimate Dealer Acura Dealer in new and used Acura vehicle sales, finance, and service to the broader Washington DC community. Whether it is your first time to our flagship showroom or one of your many visits to our dealership, our promise is to deliver outstanding customer service and exceptional value. The Acura marque represents the hallmark of motoring performance, refinement, reliability, quality, and safety. And at Radley Acura, we are passionate about helping you find the perfect Acura to suit your lifestyle. We're located in Falls Church, less than 10 miles from DC down I-395 S. We welcome you to come and test drive the full range of current Acura sedan and SUV models, or one of our premium selected pre-owned Acura vehicles. It is our determination for superior service that has made Radley Acura the premier DC Acura dealership serving. Thanks to the loyalty of our customer base, we have been able to fulfill our dream of creating a complete one stop facility to cater to all of the automotive needs and desires of Acura owners across the Washington DC region. Backing our sales team is our finance professionals. 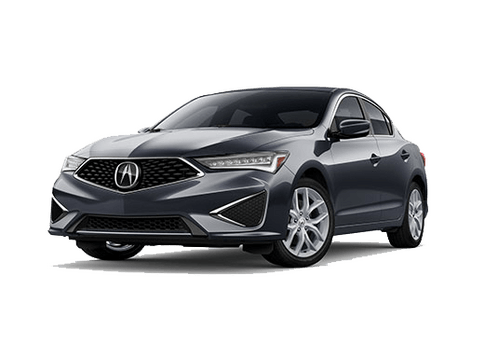 As an approved partner of Acura Financial Services, the finance professionals at Radley Acura are able to offer an extensive range of turn-key, full circle finance and leasing solutions to our DC Acura clients. In turn, our sales and finance teams are supported by an experienced Service Department, equipped with the latest in Acura approved diagnostic equipment and staffed by factory-trained technicians, and all only 20 minutes from Washington DC. With on-site access to genuine Acura parts and accessories, our service team can not only ensure that your vehicle is well cared for, they can also return it to you with the minimum possible delay. Come and see for yourself why Radley Acura has become the leader in sales and life-of-ownership service to the Acura owners of DC. We're open 7 days a week, including from 12-5pm on Sunday. It would be our pleasure to either further your experience as an Acura owner, or to introduce you to the Acura marque.We look forward to welcoming you to our dealership. CALL US TODAY AT 703-650-0619 TO SPEAK TO OUR AND FRIENDLY AND HELPFUL STAFF. Explorer the 2019 Acura ILX near DC. Click the link below to explore the ILX and view options, colors, trim levels, and ILX inventory. 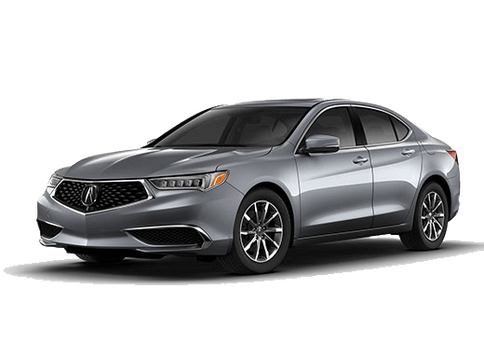 Explorer the 2019 Acura TLX near DC. Click the link below to explore the TLX and view options, colors, trim levels, and TLX inventory. 2019 Acura RLX near DC. 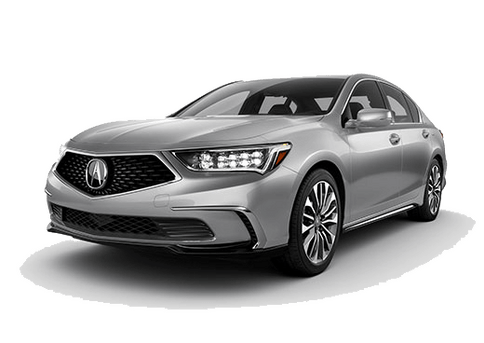 Click the link below to explore the RLX and view options, colors, trim levels, and RLX inventory. 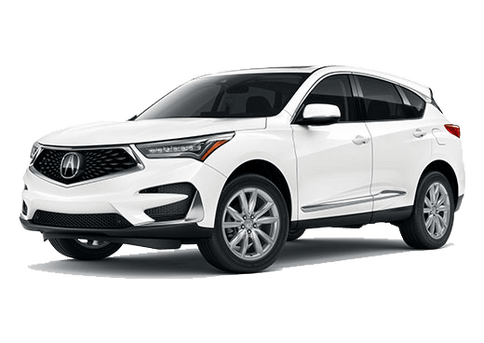 2019 Acura RDX for sale near DC. Click the link below to explore the RDX and view options, colors, trim levels, and RDX inventory. 2019 Acura MDX near DC. 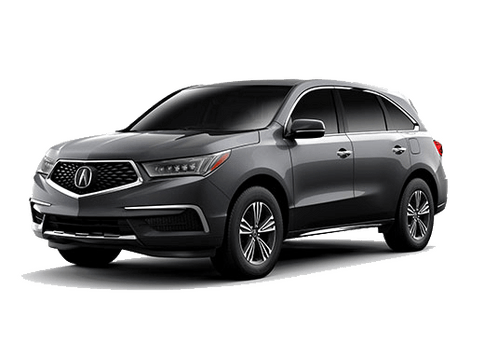 Click the link below to explore the MDX and view options, colors, trim levels, and MDX inventory.